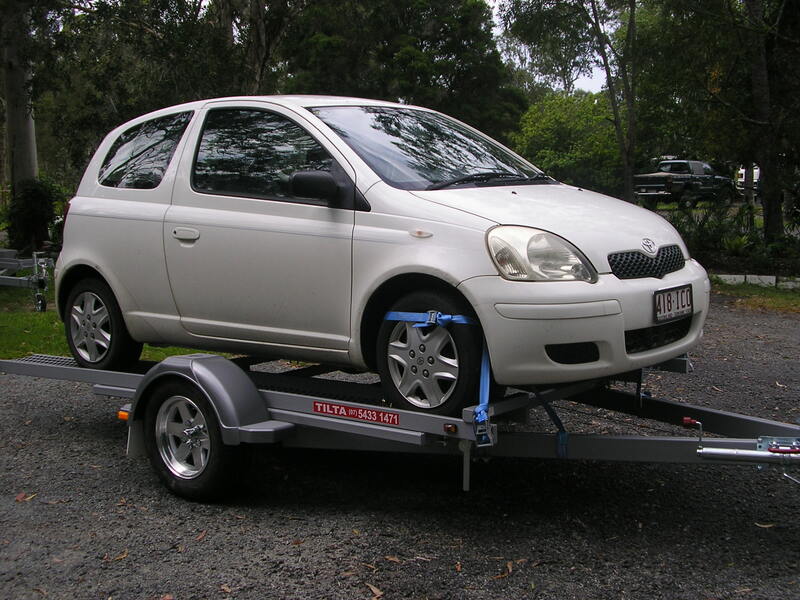 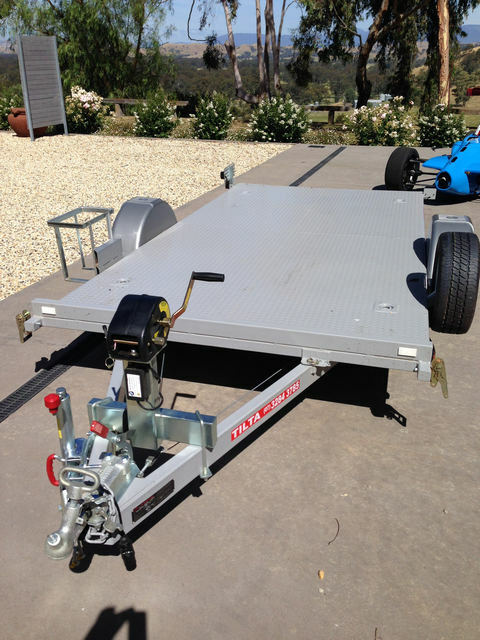 We have been involved with the Motor Home Industry for over 35 years now and we saw the need for a lightweight small car trailer. 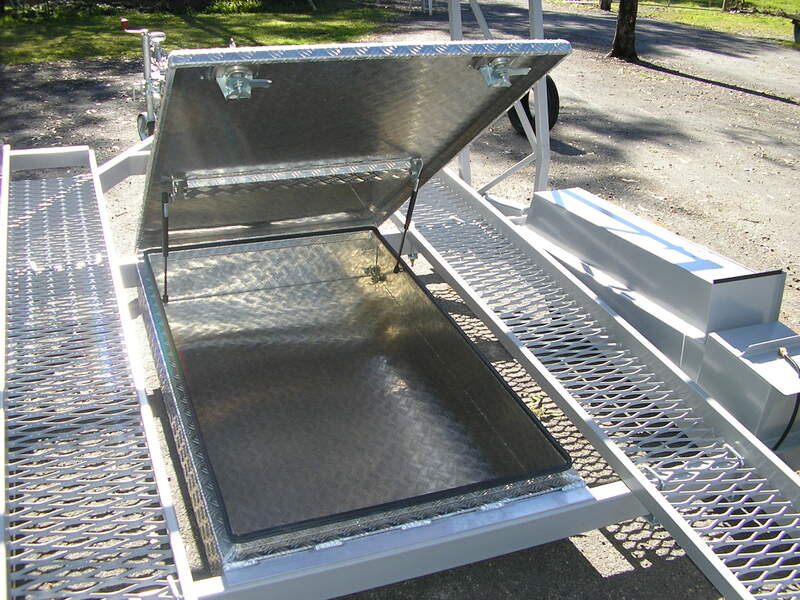 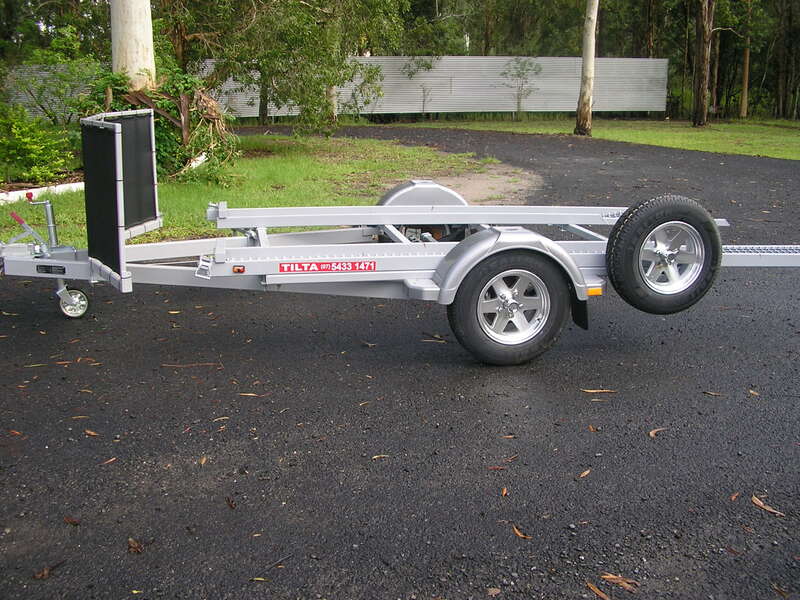 The first Tilta Trailer was built solely for personal use and the prototype was taken to the Toowoomba Rally in 2004 and through interest from fellow Motor home owners, the concept was born and has proven to be very popular. 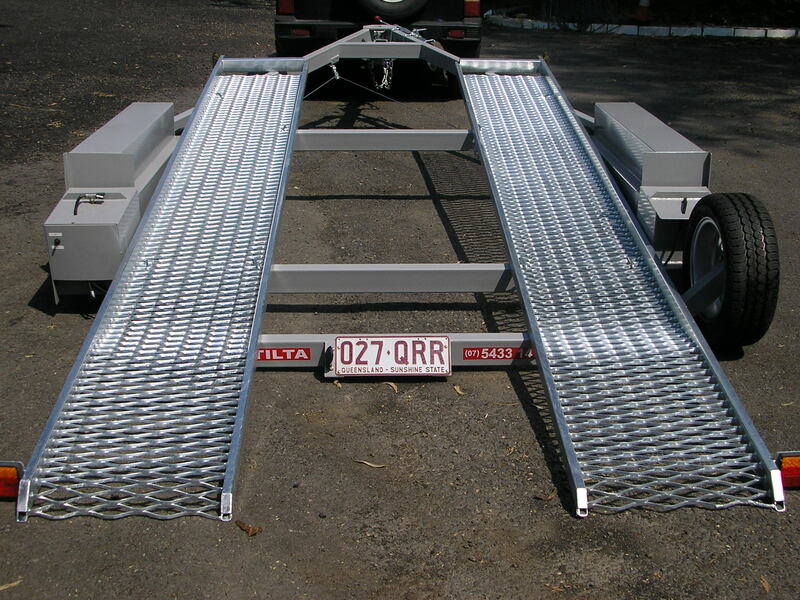 We now sell Tilta Trailers throughout Australia.